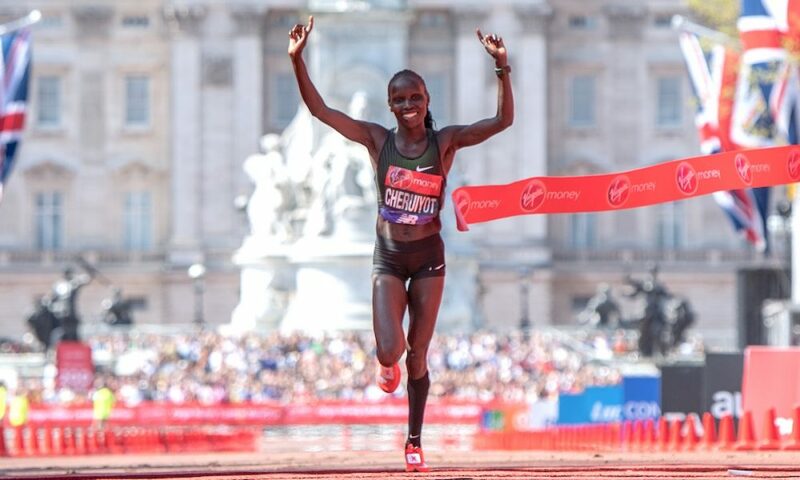 Kenya’s Vivian Cheruiyot won the women’s title at the Virgin Money London Marathon on Sunday (April 22). Vivian Cheruiyot was the surprise winner of the women’s crown, as Mary Keitany and Tirunesh Dibaba both faded in their attempts to break Paula Radcliffe’s record. Cheruiyot, the Olympic 5000m champion crossed the line in 2:18:31 to become the fourth fastest woman of all time. Keitany and Tirunesh Diababa ran the early parts of race tucked in behind the male pacemakers before the defending London Marathon champion made a decisive move at around the 10-mile mark and started to pull away on Diababa. Still on the heels of the pacemakers, Keitany, who set the women’s only world record last year, had a 23-second lead at halfway, going through in 67:16 and on track for Radcliffe’s 2:15:25 mixed world record. The gap grew further and by 25km the three-time New York City Marathon champion had a 29-second lead going through in 80:24. Diababa was a casualty of the early pace and dropped out around the 30km mark. With about 5 miles to go Keitany was struggling herself and lost the lead to Cheruiyot, who ran her first marathon in London last year. It was the 34 year-old’s race to lose from that point and she powered home to win by almost two minutes. Kenya’s Brigid Kosgei came through to take the runner-up spot in 2:20:13, with Ethiopia’s Tadelech Bekele third in 2:21:30. Keitany bravely battled through the pain to take fifth in 2:24:27. 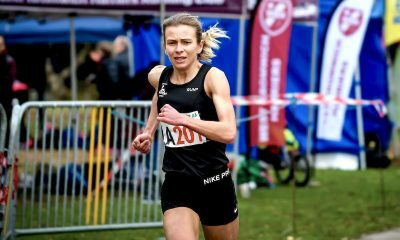 Lily Partridge ran a big PB to finish eighth overall in 2:29:24 and the first British runner home ahead of Tracy Barlow in ninth, who clocked 2:32:09. 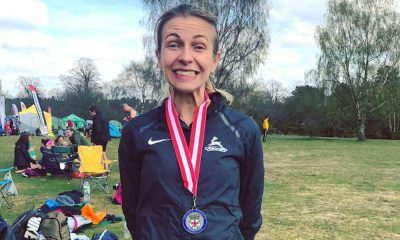 Debutant Rebecca Murray was the third British athlete finishing 12th overall in 2:39:37. “Today I trained well so I could relax,” said a delighted Cheruiyot. 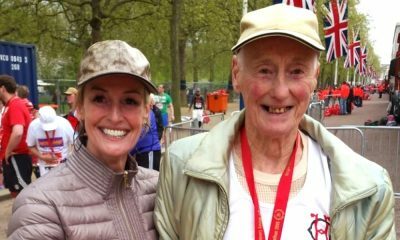 “My aim was to run under 2:20, maybe 2:19, so I’m happy because I did 2:18. “The reason it was so good for me today was because I started slowly; I didn’t go with the faster group because the faster group was quicker than I was at the start. Then I came slowly. I didn’t want to race against anybody, I wanted to race alone. Pre-race favourite Kipchoge fought off a loaded men’s field as he stormed to his third London Marathon win in 2:04:17, while Mo Farah ran a superb race to finish third in new British record time of 2:06:21. You can read the men’s report here. 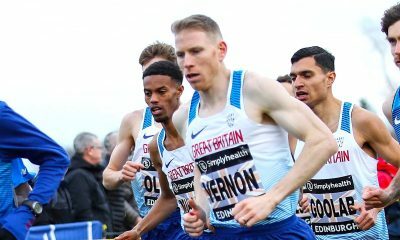 A detailed report on the British elites and club runners can be found here.